"DALLAS STOUDENMIRE may have cleaned up the Texas border, but Portillo and Co. cleaned up an entire genre. It's about freakin' time." "Hell Paso doesn't paint its characters as clearly good or evil, but rather as individuals each with their motivations, vices, and burdens." ​"Jaime Portillo's stuff is just the right Hell-fire hot cup of tea for me." 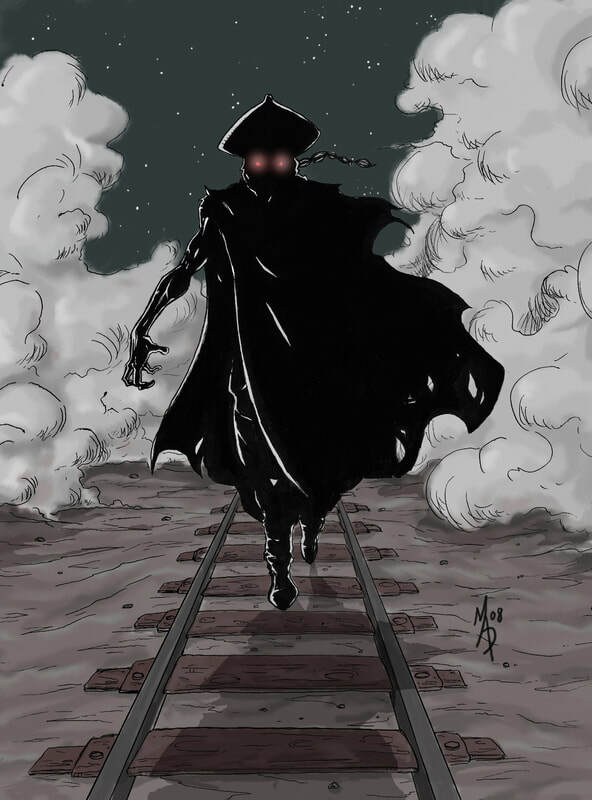 ​Portillo has a good eye for staging a moody scene and punctuating it with a horrific payoff...and damn fine art from Arturo Delgado Molina make The Railroad Killer one horror comic to look out for." MARK L. MILLER, AIN'T IT COOL NEWS.